Home / News / IMAGINE…In 4 simple steps, improving your skin has never been so easy! IMAGINE…In 4 simple steps, improving your skin has never been so easy! Sensitivity can affect all skin types and conditions at any time and is characterised by any combination of discomfort, imbalance and diffused redness. Whilst some cases of sen­sitivity may be classed as acute and can be the result of incorrect product usage or environmental triggers, many sufferers experience chronic re­activity and find no matter what they do, their skin is in a constant state of irritation. One distinctive feature all forms of sensitivity have in common is the presence of inflammation. Over washing and stripping the skin’s natural barrier function via harsh cleansing or over-exfoliating removes the skins protective layer leaving it more susceptible to chronic dehydration, bacterial invasion and persistent reactivity. Humidity, wind and evaporation can also contribute to the loss of skin integrity. • The skin flourishes in a slightly acidic environment. The occasional or continual use of alkaline or very acidic products create imbalance re­sulting in redness, itchiness, tightness and burning. • Hormonal changes instigated by stress, puberty and menopause can affect the skin’s biological repair processes. Genetic hormonal im­balances can often contribute to the appearance of diffused redness and dilated capillaries. • Stinging, itching, blotches, tightness and redness are all indicators of a skin reaction. The use of any product that creates any of these symptoms should be ceased immediately to prevent further skin damage. ‘organic’ or ‘hypo-allergenic’ does not guarantee it will not cause a reaction. 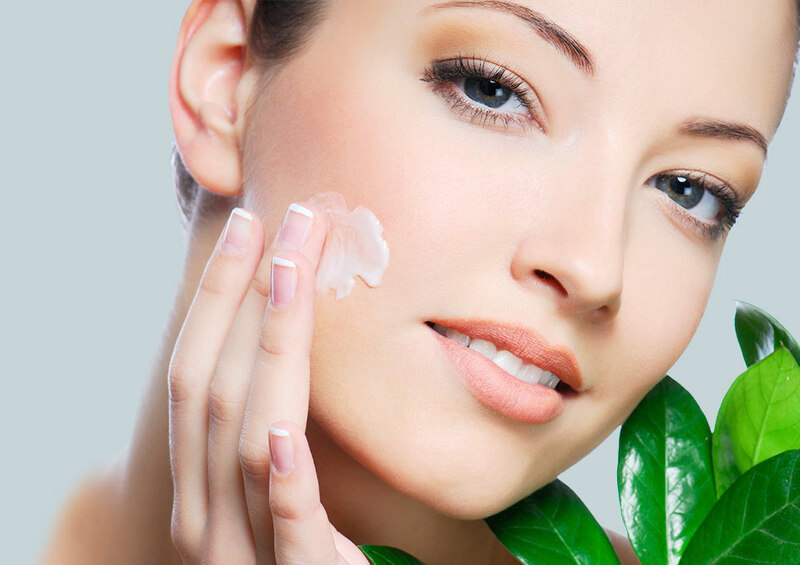 All skins are individual and even the toughest of complexions can occasionally react to certain products. • Foods and food products such as gluten, dairy, MSG, wine and soy can cause skin reactivity for some people. A simple elimination test can confirm any allergies. Sensitised and inflamed conditions have four contributing factors that should be taken into account in order to provide effective treatment and management. exacerbate symptoms creating intense dryness, redness, discomfort and heat.